This is the MAXIMUS Boar From RA-SE Genetics , Belgium. 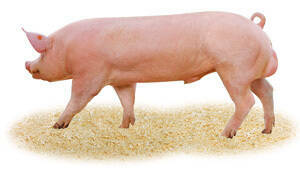 Contact us for more details about this boar. These are Hybrid haloten negative Boars.